The Geffke Team is now offering an amazing new easy to navigate Free MLS search system called Private Client Services, through Interface Express. Private Client Services (PCS) allows Realtors to quickly and easily create private websites for clients, containing listings based on customized individualized searches. 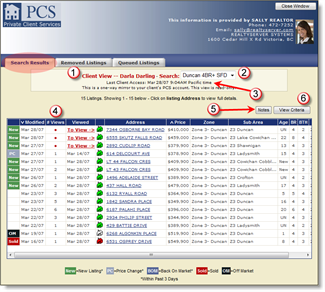 PCS also enables Realtors to easily create customized websites and allow prospects to enter their contact information, sign up for automated notification of new listings, changes, sales and open houses. -optional information such as lot size, age range of home can also be added at your discretion. Your list will be automatically updated every time a new listing appears or a listing is sold/reduced in price.